Floral Stationery Branding – it is great Free 2 Free PSD Mockups that can be useful to display your designs and professional ideas easily and quickly. 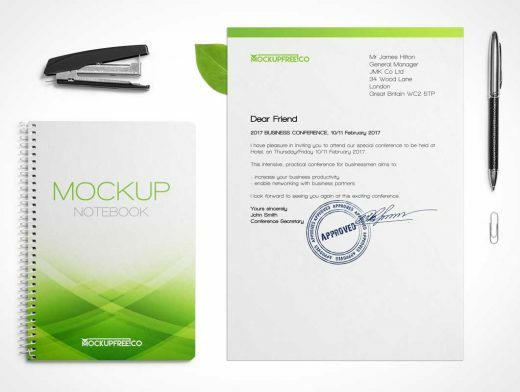 Download easily this qualitative mockup and make presentations, promote your brand and label, create branding identity and make your ideas recognizable. Hope this awesome mockup will be useful for you!